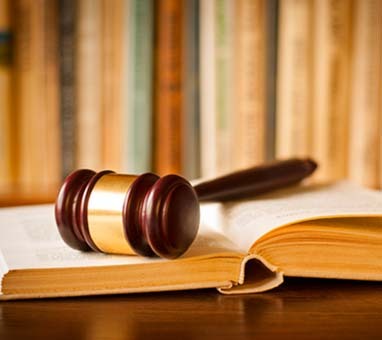 We are a law firm of highly regarded trial and appellate attorneys located in San Diego, California. Our attorneys are graduates of the nation’s leading law schools (Harvard Law School and the University of Chicago Law School) and alumni of leading global law firms. Two of us held federal clerkships and one served as a prosecutor in the United States Attorney’s Office. We conduct trials and appeals as well as provide strategic and ongoing advice only in our core areas of expertise, and we accept only a few matters at a time to ensure that we can devote sufficient, undivided attention to each engagement that we accept. William A. Markham, who leads our antitrust practice, has extensively litigated a wide range of complex antitrust cases in federal and state court in CA since 1988. Mr. Markham and Mr. Bishop both have substantial, successful experience litigating a broad array of commercial disputes. We litigate and try substantial disputes that concern the ownership, development, sale and possession of interests in real properties.